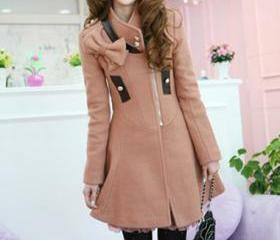 Plus Size Slim Long Sleev..
Pu Leather Fashion Fur Co.. 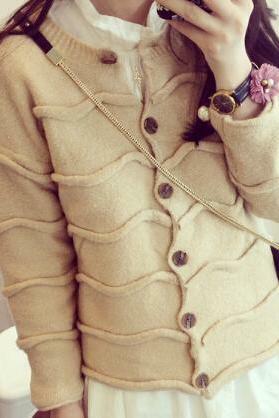 Loose Long Full Sleeve Ho..
Black Fungus Hem Stand Co.. 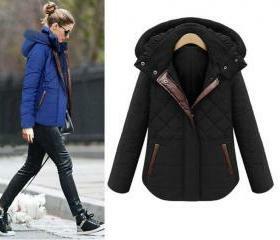 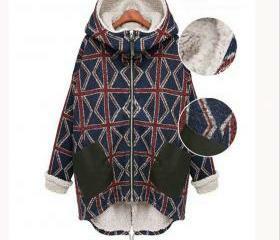 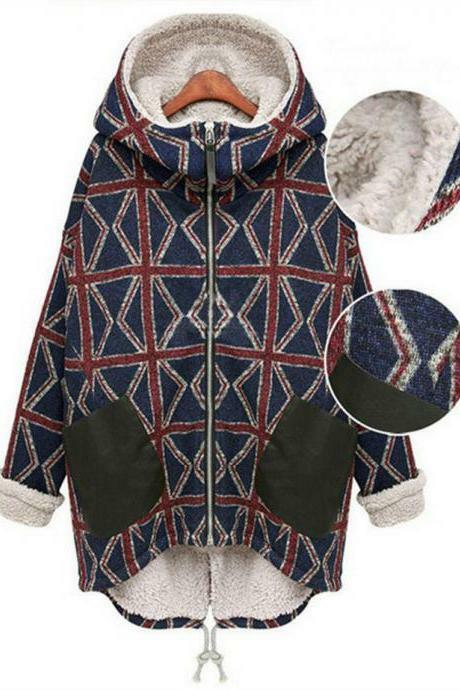 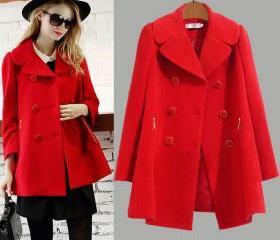 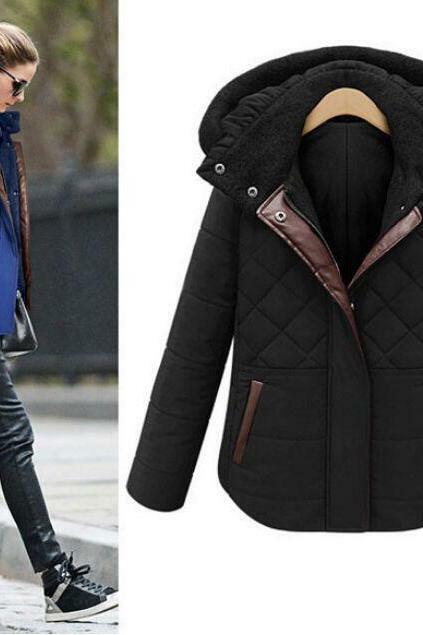 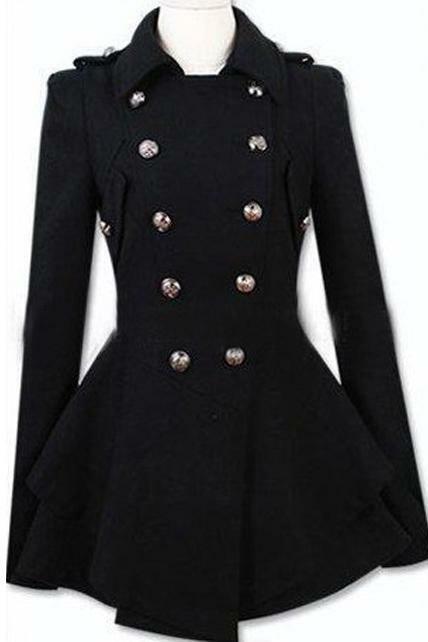 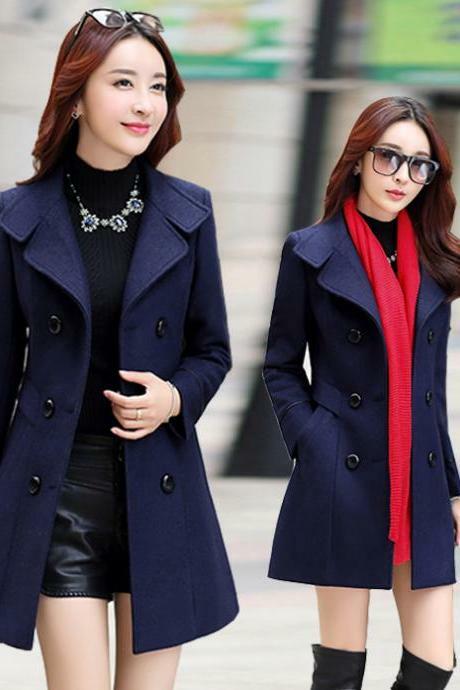 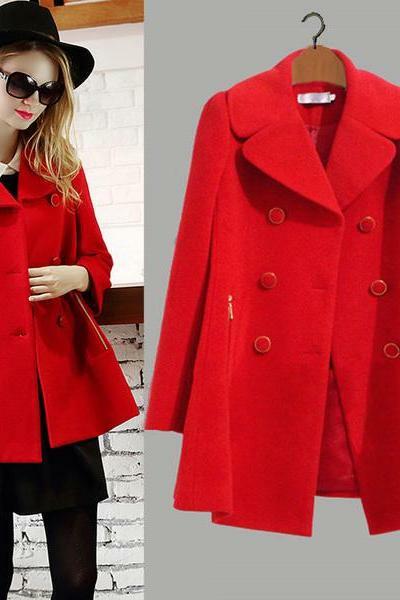 Fashion New And Good Qual..
Lapel Casual Slim Plus Si..
Classy Faux Fur Collar Wa..  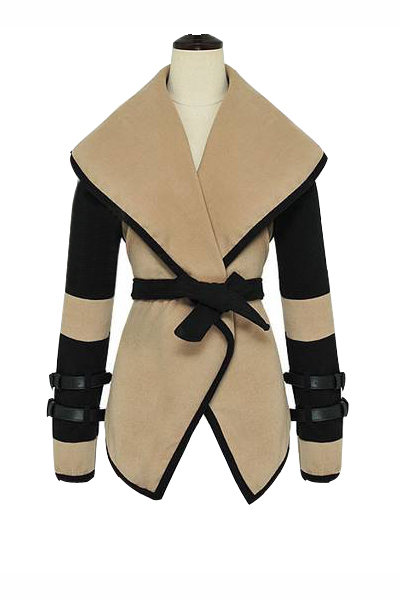 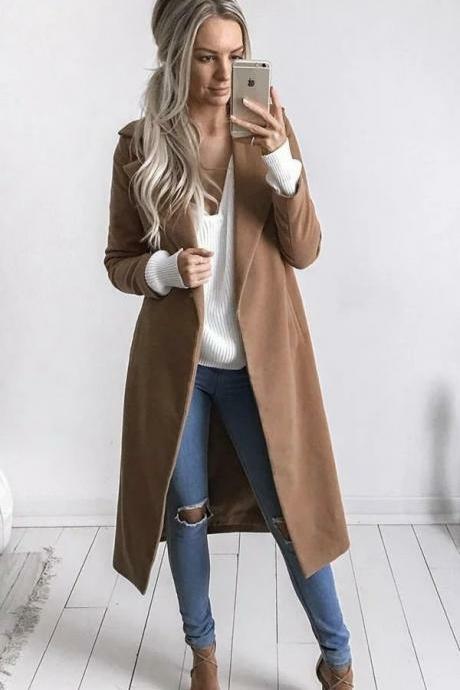 Beige Winter Coats Thick ..